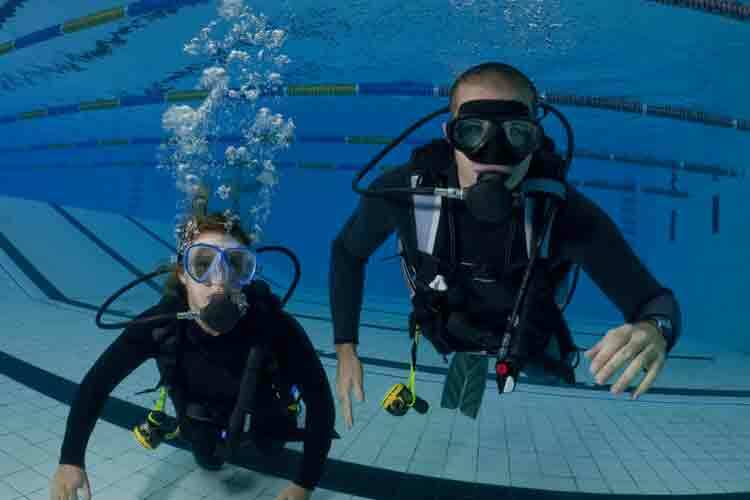 In this conjoined course, you’ll learn about the role of oxygen and its importance in treating diving-related injuries, how to remedy encounters with toxic marine live, and using Automated External Defibrillators (AEDs) for scuba diving injuries. Complete this course to receive your DAN DEMP certification, valid for two years. This course is a combination of REC 1210P - Oxygen Provider and REC 1220P - Marine Life First Aid. This course is designed for certified divers who want to gain advanced first aid training. Learn how oxygen has the most important role in treating scuba injuries. 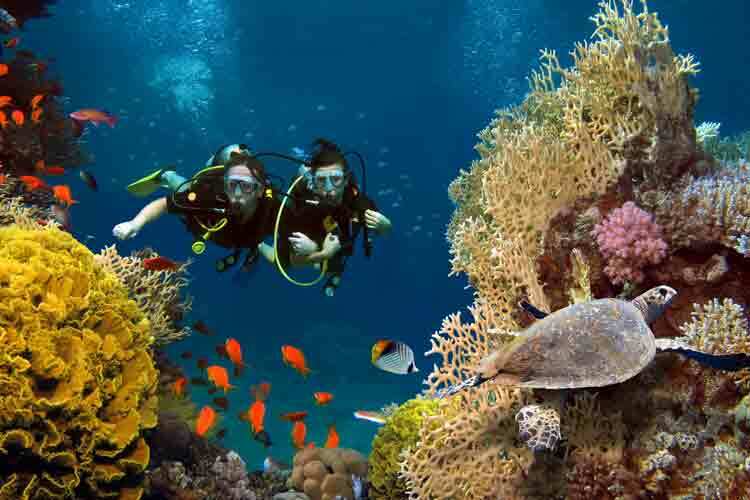 Distinguish and treat various marine life injuries. Respond to a variety of victim scenarios. Brush up on basic first aid. Understand how to use AEDs in scuba diving injuries.